In addition to the amusement park, the resort contains a Sea Life Aquarium (Entrance fee not included in the amusement park entrance fee). From Milan: Exit at the paying toll of Peschiera del Garda and follow the signs. The Park is only a few kilometres from the motorway exit. From Venice: Exit at the paying toll of Sommacampagna or Peschiera del Garda and follow the signs. The Park is only a few kilometres away from the motorway exit. From Modena: Take the junction connecting to the A4 motorway, in the direction of Milan, and Exit at Sommacampagna or Peschiera del Garda. Follow the signs. The Park is only a few kilometres from the motorway exit. 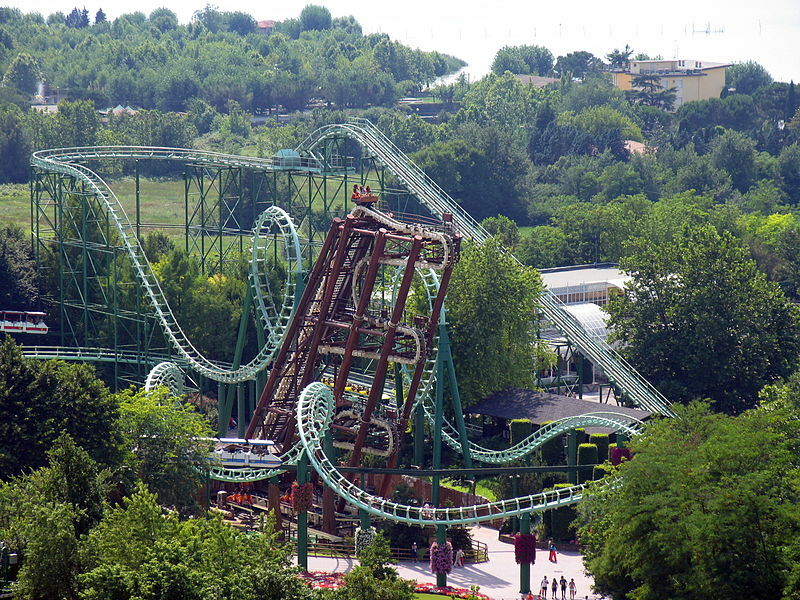 Gardaland Park is 2 Km away from the station of Peschiera del Garda (on the Milan-Venice railway line). 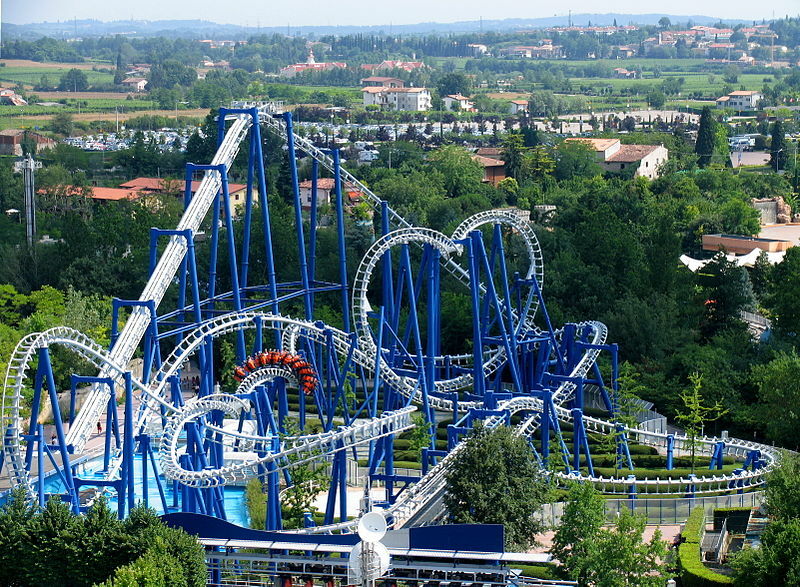 The Railway Station of Peschiera del Garda is linked to the Park by a free shuttle service (roundtrip). There is a ride every 30 minutes throughout opening hours of the Park.